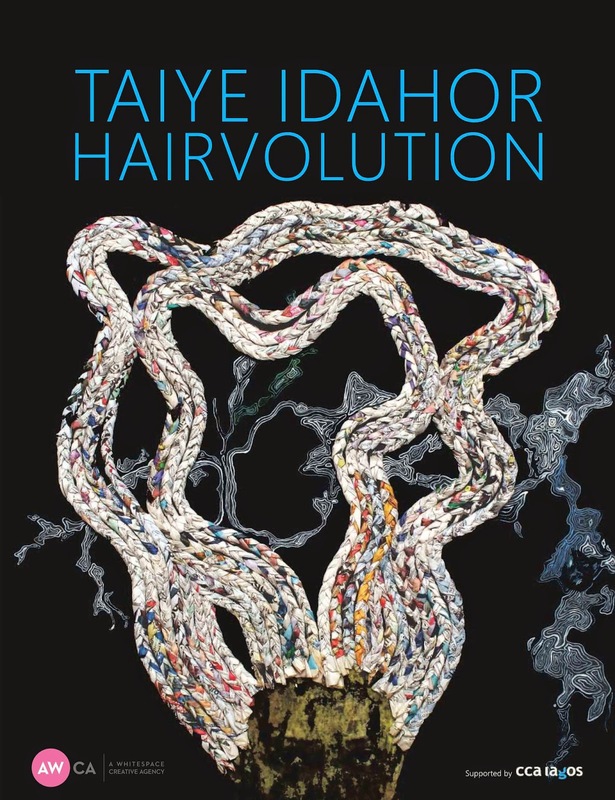 Saturday 8 November 20143pmWhitespace Gallery58 Raymond Njoku street off Awolowo way Ikoyi Lagos This project began through a simple but important question that I have been confronted with since I was a child, Is this your hair? This question is asked because my hair is black and wavy.This perennial question has elicited a journey of self discovery of which the point of departure is a focus on my family history. It started with a series of meetings and conversations with my father and mother asking questions about Ayie, my paternal grandmother whose identity has remained elusive and from whom my hair characteristics seem to have originated.As I reflect daily on the importance of my parent’s memories, its fragility become increasingly more apparent. A change of location or death is no longer a criteria for a disappearing history as is the case with Ayie.Join me on this quest.Exhibition runs 8- 28 November 2014WhiteSpace Gallery is open Monday- Friday 10am -6pm daily: Saturday from 11am : Closed on SundayFor more inquiries about the exhibition or the artist send an email to contacttaiyeidahor@gmail.com I look forward to seeing you! !Copyright © 2014 Taiye Idahor, All rights reserved.